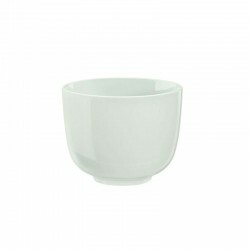 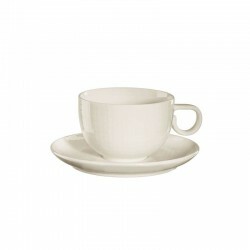 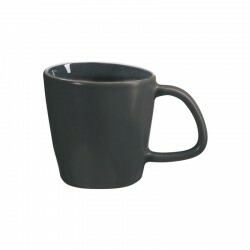 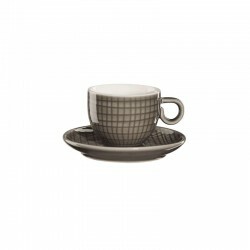 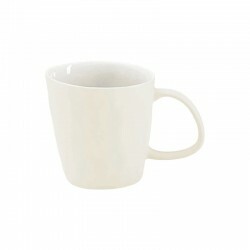 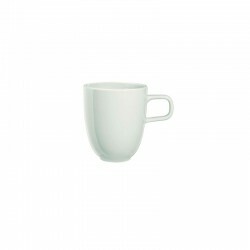 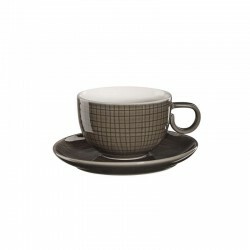 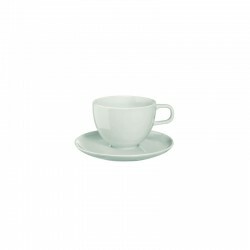 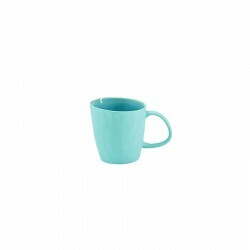 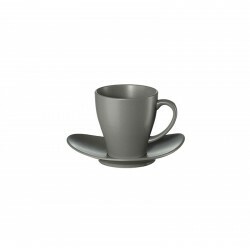 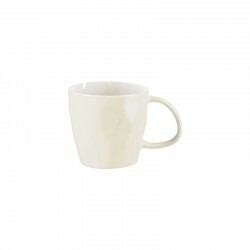 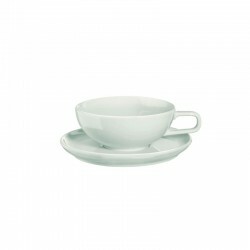 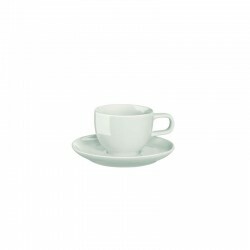 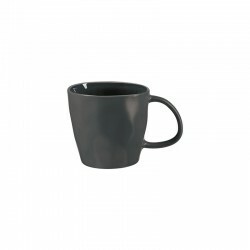 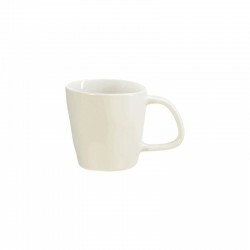 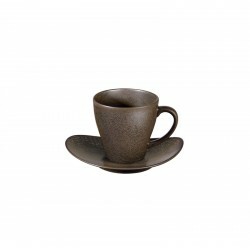 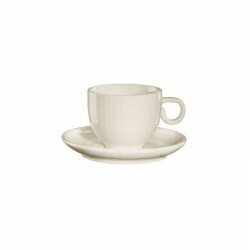 Cup with saucer with a diameter of 9 cm, a height of 6 cm and a capacity of 0,2 liters. 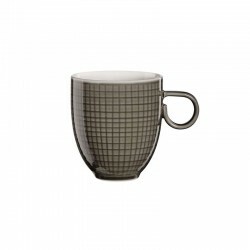 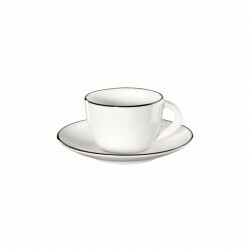 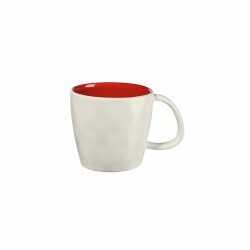 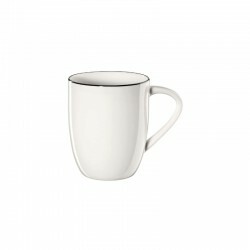 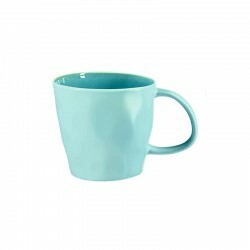 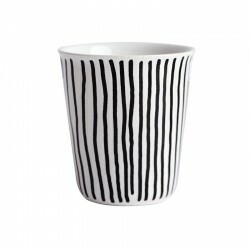 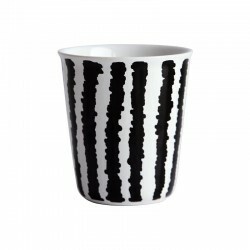 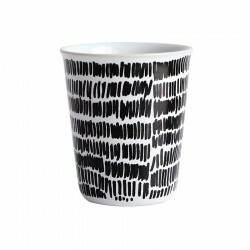 Classic, elegant, unique - the cup from the Voyage collection has all these features. 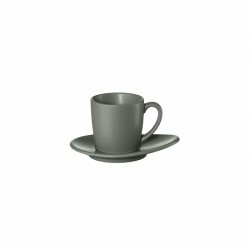 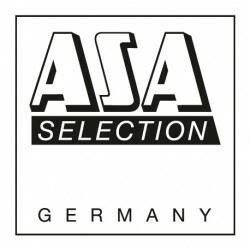 Can be combined perfectly with all other elements of the collection.